TONIGHT’S THE NIGHT- FLASH SALE GOING ON NOW – to the #1 New Year’s Eve Party in Kansas City 2018-2019! Indulge in true Fantasy with unlimited premium drinks and spectacular chef-prepared buffet! 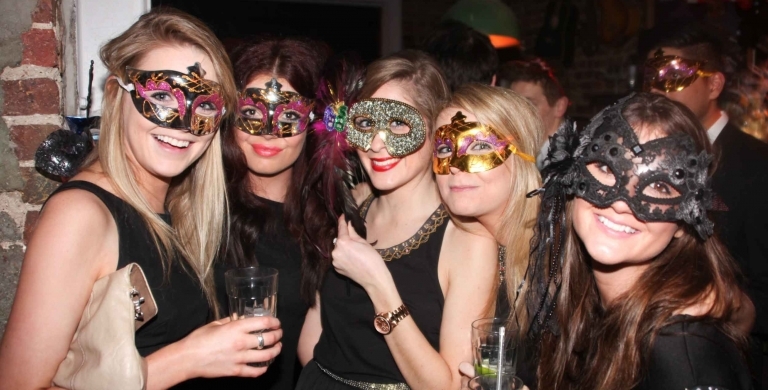 Buy Tickets Now: FANTASY Masquerade NYE Gala // GROUP TICKETS NOW AVAILABLE! Join other kings and queens in this evening of celebration creating an all-around regal experience! Kings and Queens, join us in this evening of celebration creating an all-around regal experience! 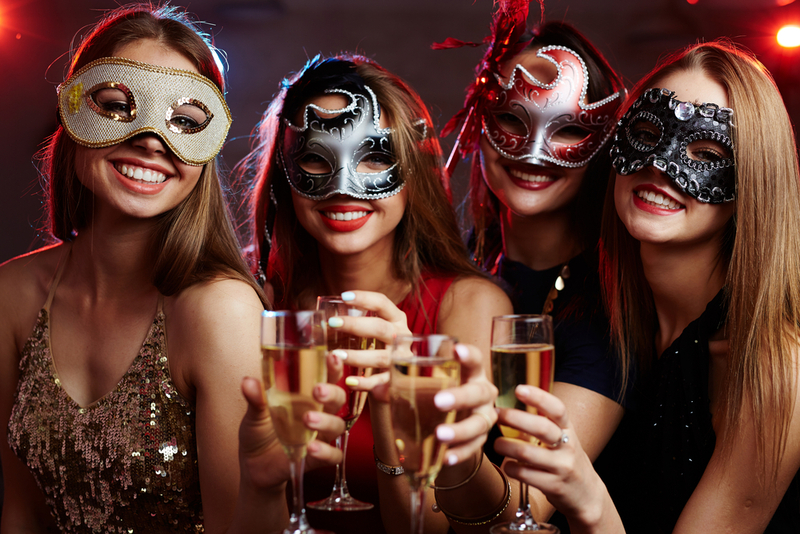 The elegant Californos restaurant hosts a New Year’s Eve Masquerade Party with dining, premium drinks, dancing and of course a midnight countdown topped off with a champagne toast to welcome 2019 with a bang! BUY TICKETS NOW TO SAVE MONEY!